General Motors is bringing its Take 2 career re-entry program into Canada for the first time. Take 2 provides training and development opportunities for experienced professionals returning to the workforce after taking a career break of two or more years in length. 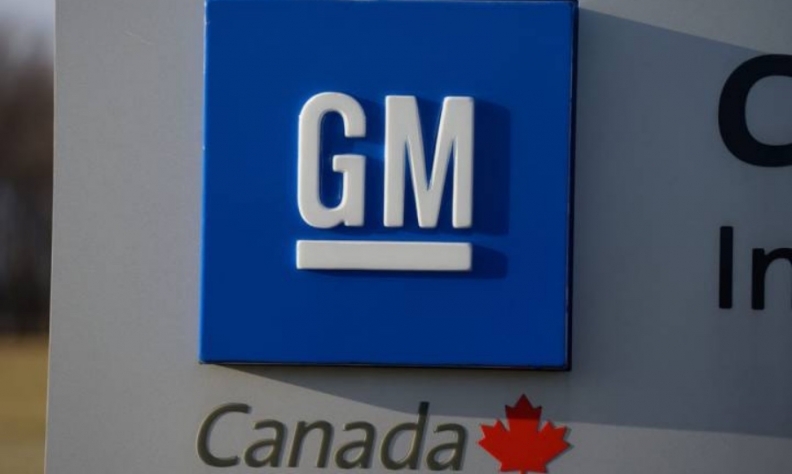 GM Canada is headquartered in Oshawa. It also has a new Canadian Technical Centre in Markham and a cold weather testing facility in Kapuskasing, in addition to three manufacturing facilities in Ontario. The automaker is looking to fill three, but possibly four, Canadian Take 2 positions in Markham and Oshawa. The automaker is looking for a software test specialist, software project manager and controls development engineer. The company says so long as Take 2 participants are performing and there is a fit within the company, they will be hired full time. GM said in a statement it is seeking marketing professionals and engineering, IT, manufacturing, finance and customer care experts. The application period begins May 1, and the paid 12-week internship positions will run from mid-September through early December. Positions for the fall 2017 session are also available in Southeast Michigan, Phoenix, Austin and Atlanta. In addition to technical training, the Take 2 program offers participants networking and professional development support. The Take 2 program began in early 2016 and this upcoming intake marks its fourth session.